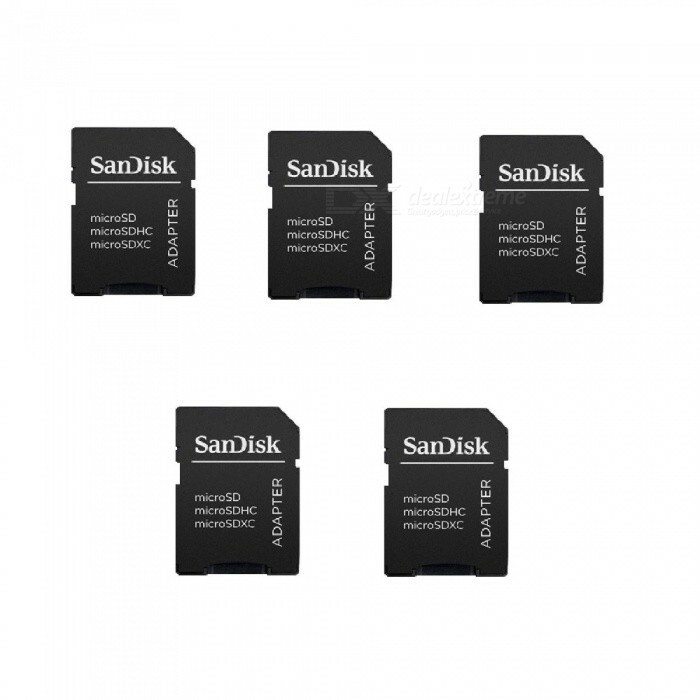 5 Pack -Sandisk MicroSD MicroSDHC to SD SDHC Adapter. Works with Memory Cards up to 32GB Capacity (Bulk Packaged). Ask a new question for 5 Pack -Sandisk MicroSD MicroSDHC to SD SDHC Adapter. Works with Memory Cards up to 32GB Capacity (Bulk Packaged).